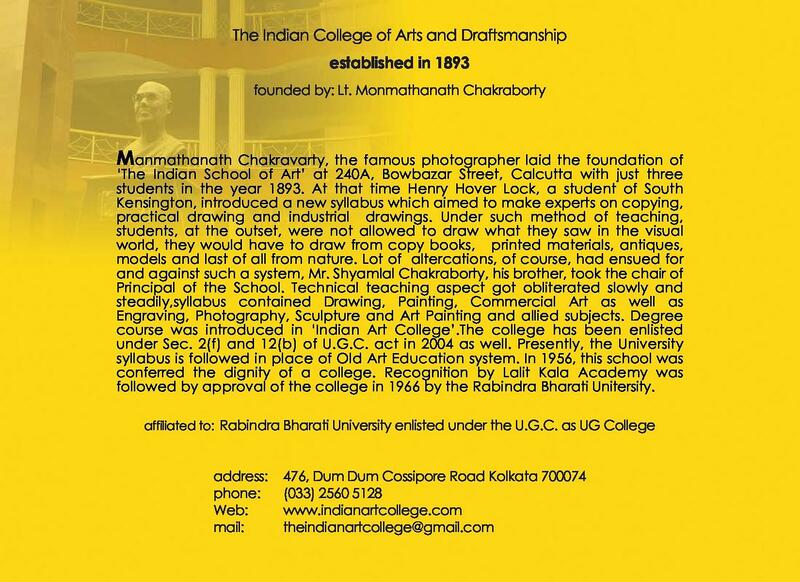 Art college admission test, I was rank 9. 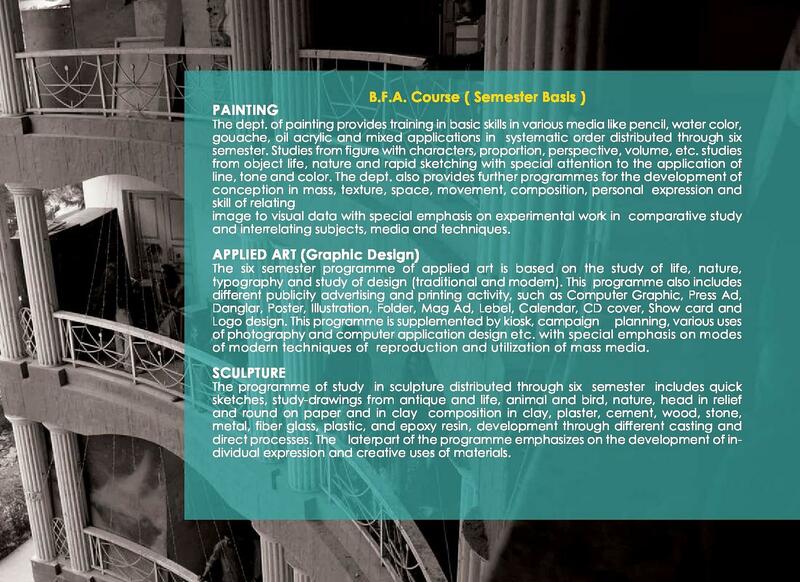 There ware 3 section Fine Art, Commercial Art (Visual Art), and Sculpture, Years Diploma course, Equivalent to Degree Course. 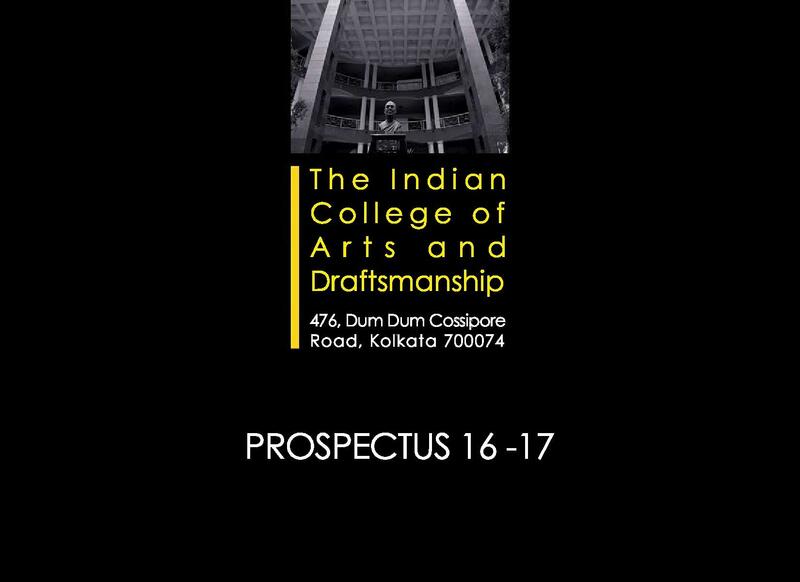 Advertising Agency from Delhi, Bombay and Kolkata recruit 15 students of our college. 8 for Delhi, 3 for Bombay and rest are for kolkata. They offers for Delhi Rs 2000 P/M plus Accommodation for Rs 2500 P/M plus Accommodation for Bombay and Rs 1000 P/M for Kolkata. Hi Amit, Please contact to this no. 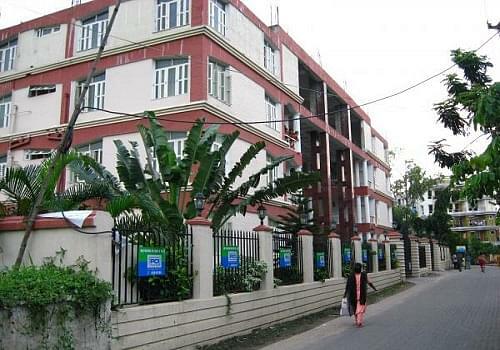 033-25590128 for getting the admission procedure of this college. Hi Khushh, Please contact tot his no. 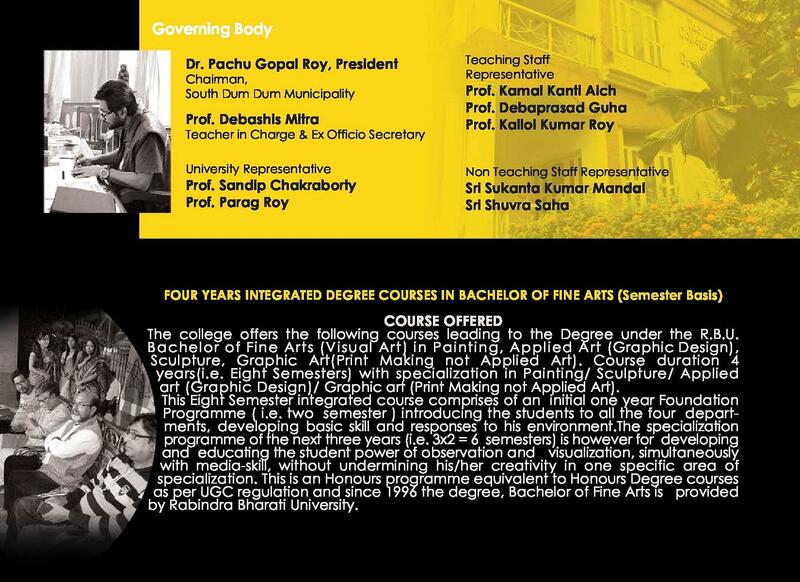 033-25590128 for getting the admission procedure of this college. 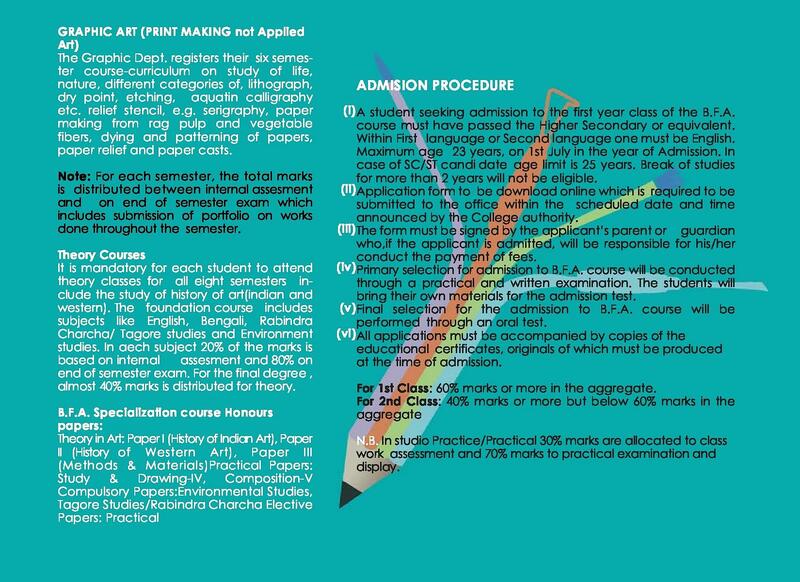 Hi Proteeti, To get admission details for the bfa course you may check this link:- Admissions.